It’s that time of year–tax season. And while most of us dread getting all of our paperwork together and figuring out what we may owe, as a CPA, this is your time to shine! There are many ways to use social media in accounting–and it doesn’t always have to be about the sale. Take a look at these 7 social media ideas for CPAs. If there is any doubt as to why CPA firms need a social media strategy, a recent survey found that 28 percent of investment professionals had investigated an issue based on something they had seen on Twitter and 12 percent had made an investment decision after reading Twitter. The same study showed that institutional and private investors are increasingly contributing their own investment information to social networks. Your audience is looking to you to share your expertise with the world. Don’t be afraid to give out some of your tips and best practices for free on social media. 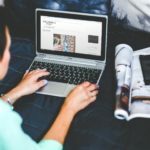 Guest blog posts, contributing author articles to industry e-articles and commenting on other posts is also a way to establish yourself as someone who is in-the-know when it comes to financial trends. Social media shouldn’t be all about the sale. Think about the 80/20 rule–20 percent of your content can be more “hard-hitting” sales tactics, but the other 80 percent really needs to be focused around your audience and their needs. 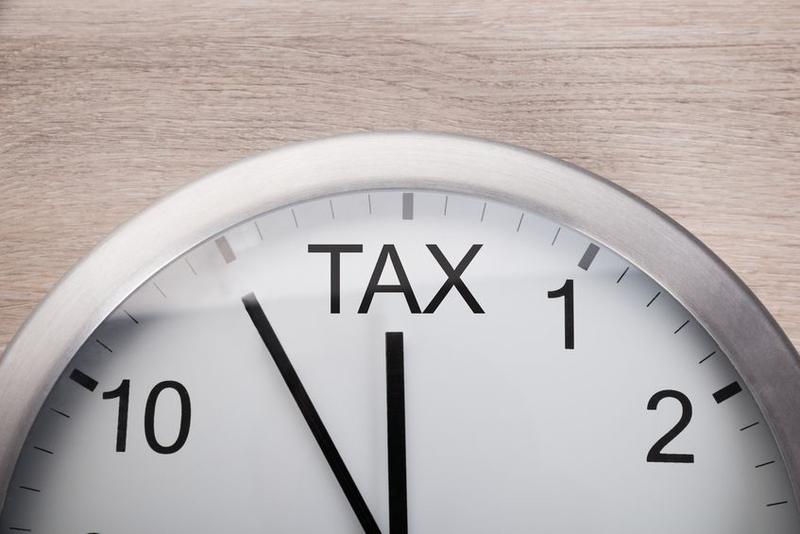 Think about the top FAQs you receive during tax season. Use this information to provide the answers and relevant content around those questions. Utilize content calendars to keep your channels and content on each channel organized and above all, be consistent. Utilizing source lists of partner organizations or industry sources that you can link to in your social media posts goes a long way to keeping things organized as well. It has been predicted that by 2017, 74 percent of all Internet traffic will be video. That’s huge. You don’t need to be an Emmy Award-winning producer to have a positive impact with your videos, either. Utilize your smartphone to film short video segments (think 1 – 2 minute videos) that provide tips to your audiences. Behind-the-scenes footage during the busy tax season is also a fun way to showcase your human side and show clients (and prospective clients) that your office is truly dedicated to working for them. Social media is a great way to generate conversation. On Facebook, you can schedule a recurring “interview-style” post (i.e. : every Wednesday at 2pm CST). Utilize an expert from your firm (or rotate through CPAs) that can answer any question that comes in to the interview post. Set parameters around the type of information you’re willing to share. You can use a similar concept on Twitter by hosting a Twitter Chat. 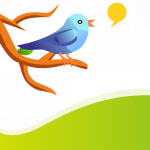 The following post has great tips on how to set up a Twitter Chat. Guy Kawasaki once said, “Satisfied customers are the best source of new customers.” As a CPA or financial professional, referrals are one of your biggest sources for new clients. Social media can be an awesome tool for these referrals. Ask happy clients to leave recommendations, comments or positive posts on your Facebook page, mention you on Twitter or submit a comment/recommendation on your individual LinkedIn profile. Social proof is huge and as your social media contacts start to leave these positive messages, their contacts will see these interactions and may spark interest in your services. You can also track leads by setting up KPIs (key performance indicators) as to which social media posts are driving traffic back to your firms website–always look at what percentage of traffic is coming from your social media sites. It may be higher than you think (and in that case, it’s even more important to make sure adequate content is there). Financial marketers are pivoting to digital because they are seeing diminishing returns and poor audience engagement in traditional advertising channels. In fact, 77 percent of financial marketers believe high-impact ads can breakthrough as much as TV/print ads. Another 67 percent say digital is more efficient, believing that it costs less to reach targeted consumers online than off. You don’t have to break the bank to use promoted posts or social media advertising. Start small and test your demographics. You want to have an established demographic that you’re trying to reach (much like traditional advertising) and keep track of what you’ll deem successful and what might need tweaking along the way. Social media channels are not just for posting content. Much like Google, these channels have come a long way in what they can provide in terms of searchable content and useful research information. Facebook’s Graph Search is a phenomenal way to search for posts, pages and people around certain pieces of content or keywords. You can also utilize Twitter to do some prospecting by using keywords or hashtags such as #accounting #payroll #taxes. 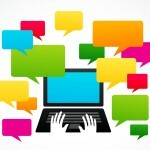 Sites such as SocialMention also provide real-time social media content search capabilities. As you are developing your content marketing strategy, keep these search and research tips in mind. They may not only help you with prospects, but can also provide great ideas for content moving forward. If you’re not using social media to increase traffic to your website, spread brand awareness and solidify new clients, now is the time to start putting together your plan. Need help? We offer customized training and workshops in social media. You can also get additional information in our “Best Practices in Social Media” eBook download. **And keep your eyes peeled. We are currently working on our latest eBook–it’s all about content marketing for CPAs! If you’d like to be added to our mailing list to receive a FREE copy of this eBook when it is complete, please contact us via email.